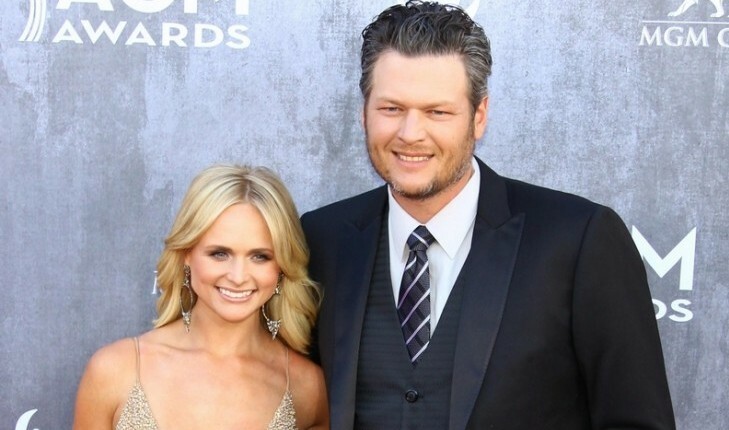 In celebrity news, celebrity couple Gwen Stefani and Blake Shelton attended a wedding together this past weekend. According to UsMagazine.com, although Shelton, 41, was already a part of the wedding, Stefani was no where near left out. She posted a video of the bridal party dancing to her song, “Hollaback Girl,” on her Instagram. When on the Ellen show, Stefani, 48, said she always thinks about marrying Shelton. This celebrity relationship has been going strong since 2015. I guess we all want to know when this celebrity dating will turn into a wedding? Stay tuned! 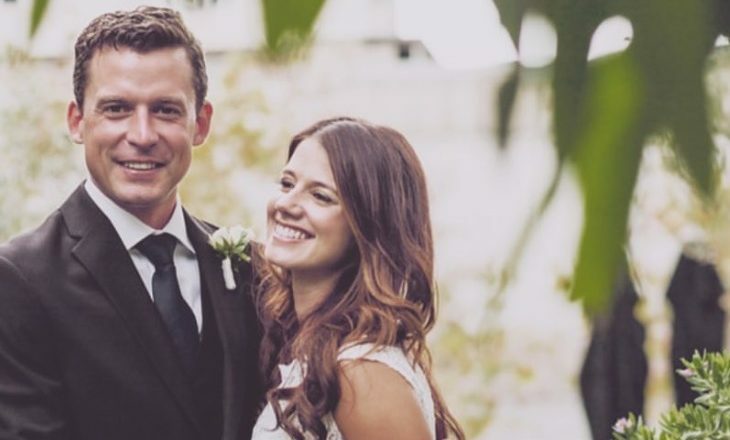 This celebrity couple is just like us — attending weddings and dancing together. What are some ways attending a wedding can bring you closer as a couple? This celebrity couple is still very much in love. What are some out-of-the-box ways to show your partner your love? 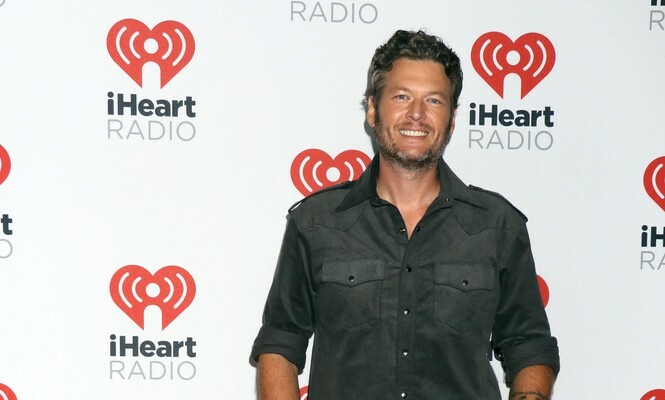 In exciting holiday-related celebrity news, country singer Blake Shelton spent Christmas Eve with his girlfriend Gwen Stefani and her three children, Kingston, Zuma and Apollo Rossdale got. This is a serious move for the celebrity couple who has been together for over a year now. 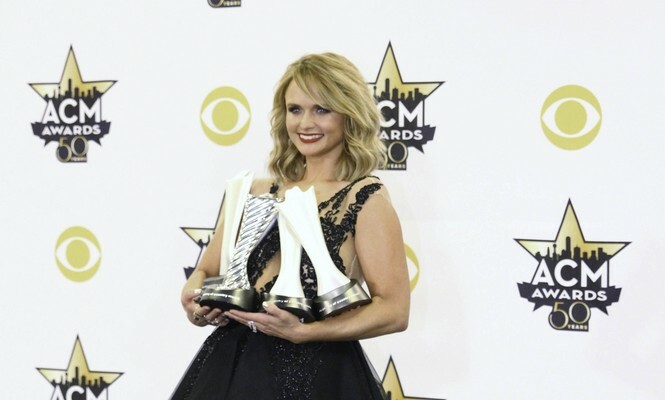 According to EOnline.com, the platinum blonde songstress and her sons were treated to a private show by Shelton! 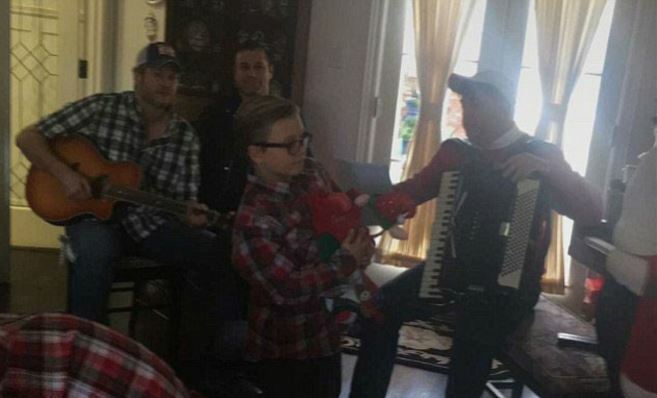 Based on Stefani’s Snapchat stories, the 40-year-old country heartthrob played guitar while accompanied by an accordion and a backing guitar. And it appears that Shelton’s music was a hit since it got all three kids to dance around the living room! The festivities didn’t end there, however. According to E!, the couple also enjoyed a family meal together alongside Stefani’s father and siblings. This will surely be a Christmas Eve to remember for the celebrity couple! In celebrity news, it looks like things are getting serious for this famous couple! What are some ways to know whether it’s the right time to bring your partner home for the holidays? This celebrity couple is finding new and exciting things to do together. What are some adventurous date ideas to plan for your partner? 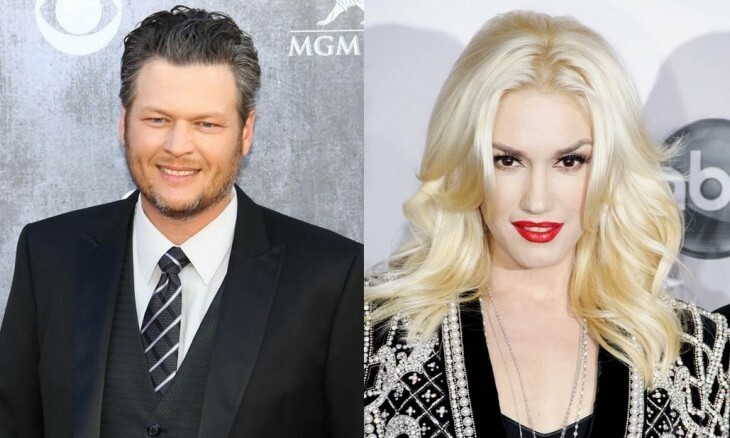 Country star Blake Shelton revealed that his current love, Gwen Stefani, was “the last person” who he expected to have his back after his celebrity divorce from Miranda Lambert. 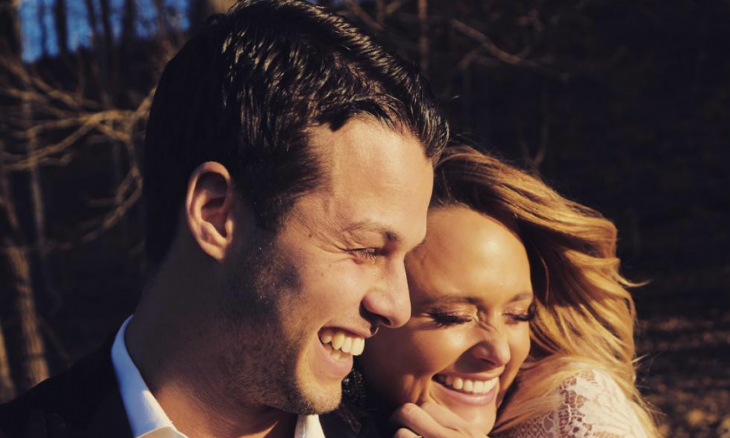 They’ve only been a celebrity couple for six months, but already he’s crazy about her. This is a great example of a couple finding love when they least expect it. Sometimes when you aren’t actively looking for it to happen is exactly when love may find you. 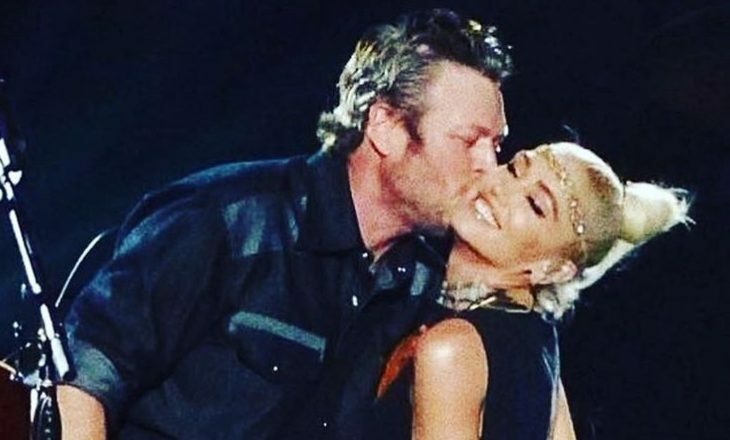 These pieces of relationship advice will dive into the unexpected love found between celebrity couple Blake Shelton and Gwen Stefani. 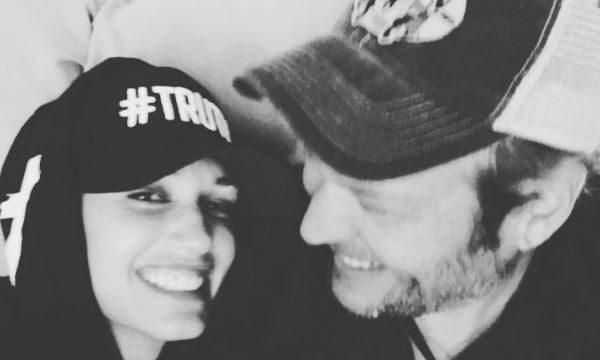 We didn’t think that Gwen Stefani and Blake Shelton could get any cuter, but they have after their duet. If you watched this celebrity couple perform on The Voice, you know what I mean. In celebrity news, the pair both has insecurities with writing making the collaboration even more special. According to UsMagazine.com, Shelton asked Stefani to cowrite with him on his new single “Go Ahead and Break My Heart.” Stefani admitted on Chelsea that when he told her about the song he wrote, her reaction was, ‘Whoa, what if I don’t like it, huge turn off!’ And then, “I listened to it and thought, ‘Oh my God, I love this. '” His response, ‘Write the rest of it. 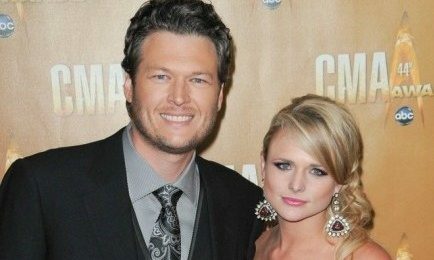 '” This celebrity relationship is headed in the right direction as they make beautiful music together. 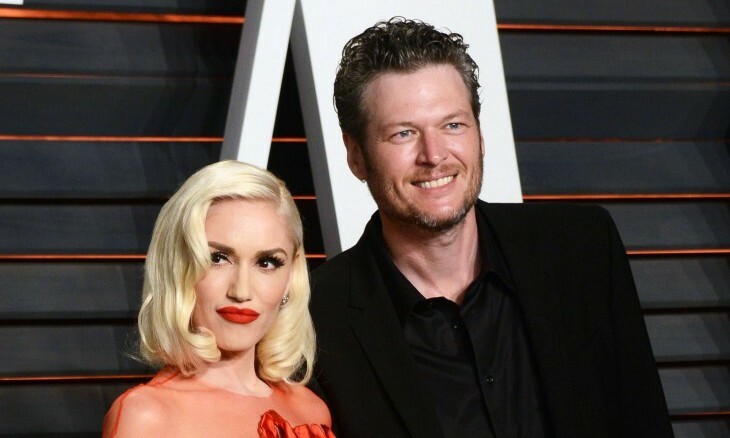 In celebrity news, Gwen Stefani thought Blake’s song would be a “huge turn off.” What are some turn offs to avoid when you’re trying to date someone?